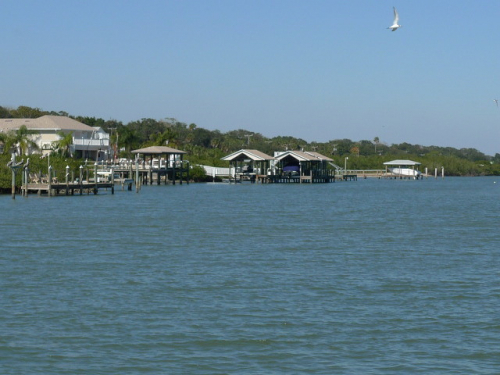 Do you live in Edgewater, Florida and are curious about new updates to the Florida medical marijuana law? If you are at least 18 years of age and a legal resident of Florida, you may qualify to legally purchase and use the drug. To qualify for medical marijuana in the state of Florida, you must have a chronic medical condition that can be treated with medical marijuana and you must also schedule an appointment with a licensed medical marijuana doctor. The doctor will go through your health history and determine if you have a qualifying condition such as epilepsy, ALS, HIV/AIDs, or a terminal condition. He or she will also determine how your symptoms affect your daily life and overall well-being and what attempts you have made at treatment in the past. If the doctor determines that you qualify, he or she will write you a recommendation. This recommendation needs to be sent in with your application for an ID card to the Florida Department of Health. If approved, your ID card should arrive within 30 days and is good for one year. 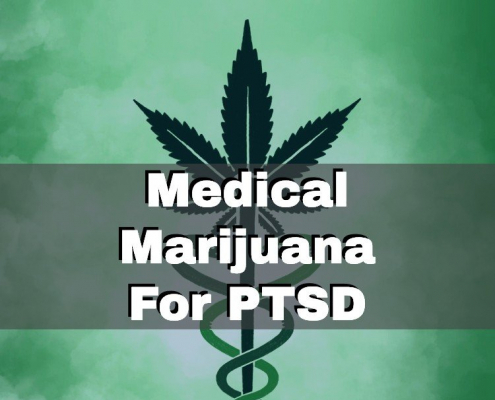 It may be renewed by meeting again with your medical marijuana doctor. 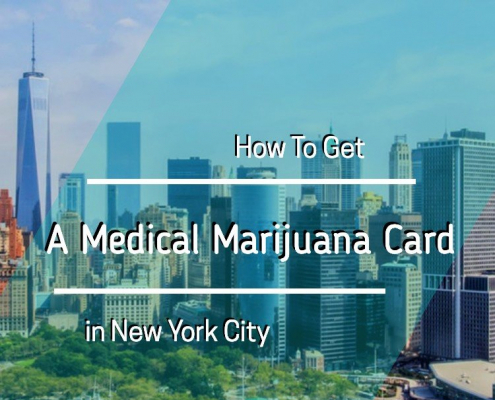 Once you are in possession of an ID card, you can legally purchase medical marijuana at any licensed dispensary in the state including Aging Gracefully Center and Trulieve in Edgewater. Simply show the staff your ID card and tell them about the chronic medical condition you would like to treat with marijuana. You should also tell them about your current lifestyle and any other factors that may influence your treatment plan. The staff will then be able to recommend the proper doses, strains, and types of marijuana that will fit best with your needs. 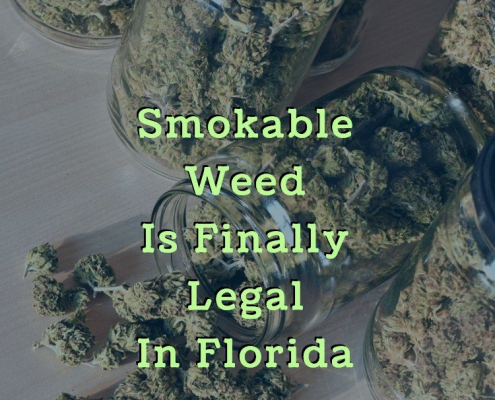 Currently, any forms of marijuana that can be smoked are still illegal in Florida, but you will be able to purchase it in the form of oils, pills, edibles and vapes. If you would like to explore using medical marijuana in your treatment plan, meet with a licensed doctor today.